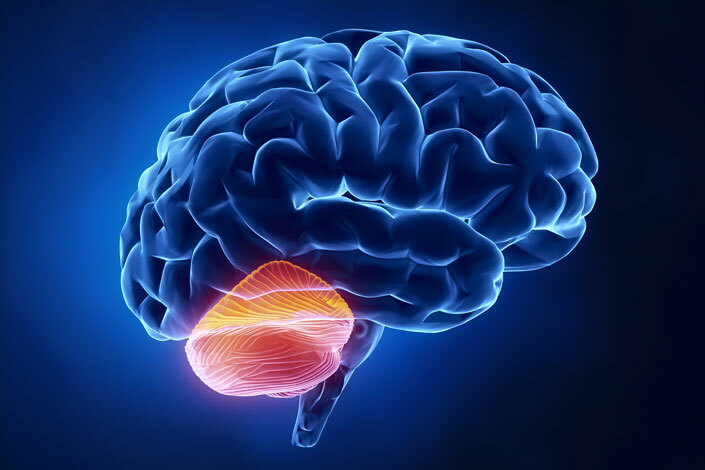 The cerebellum, the motor control centre in the brain involved with movement and stability, becomes most active when complex movement is performed. With Motor Learning, for example a baby learning to walk, improving sporting technique and skills, attempting to correct poor posture or faulty muscle recruitment patterns, the brain ideally requires feedback from all joints to adapt. If it isn’t receiving sufficient multi-joint proprioceptive stimulus to react and adapt, you are much more likely to suffer with ongoing pain, joint & movement restrictions and the development of body wide compensation patterns. Move, challenge & stimulate the cerebellum appropriately and experience the benefits.